You will be surprised out of wits to know that food as common as wheat and potatoes in India did not originate here and were completely unknown at a point of time. But, now these are inseparable part of Indian food. Gastroutes has enlisted such foods which were never Indian but became an integral part of India. 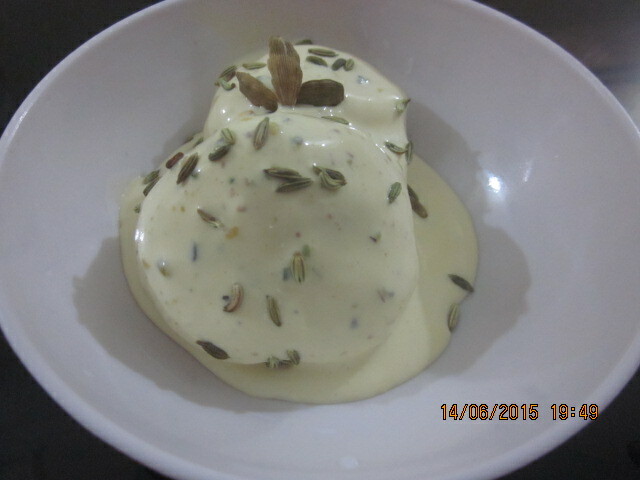 This frozen Indian dessert was brought by the Mughals from Kabul and Samarkand. The name Kulfi is derived from the conical metal vessel in which it is frozen. Indeed Ain-i-Akbari described it as a mass of khoa (condensed milk) that contains chopped pistachio, essence of kesar (saffron) in a metal cone that is sealed with wheat dough. These crisp fried coiled strands immersed in sugar syrup. 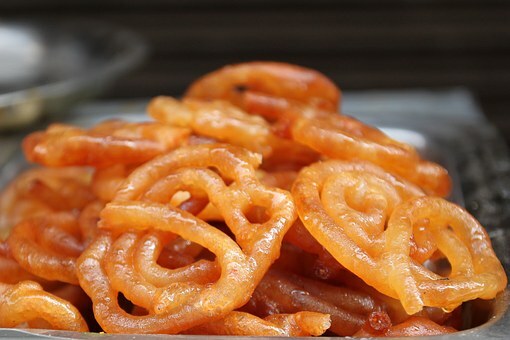 It is said that jalebi is an altered form of Arabic zalabiya or the Persian zalibiya. But later on it became an integral part of the Indian sweet. That is had along with yogurt to balance its extreme sweetness. It is a common breakfast dish in many states of North India. In South India too, it is served as a penultimate sweet dish, before the curd rice. Stop drawing the picture of Gulab Jamun as an Indian food, it is not. These sweet dumplings that are filled up with saffron, cardamom and sugar syrup, is Persian. The name Gulab Jamun has a Persian origin. Gul means flower and ab means water. 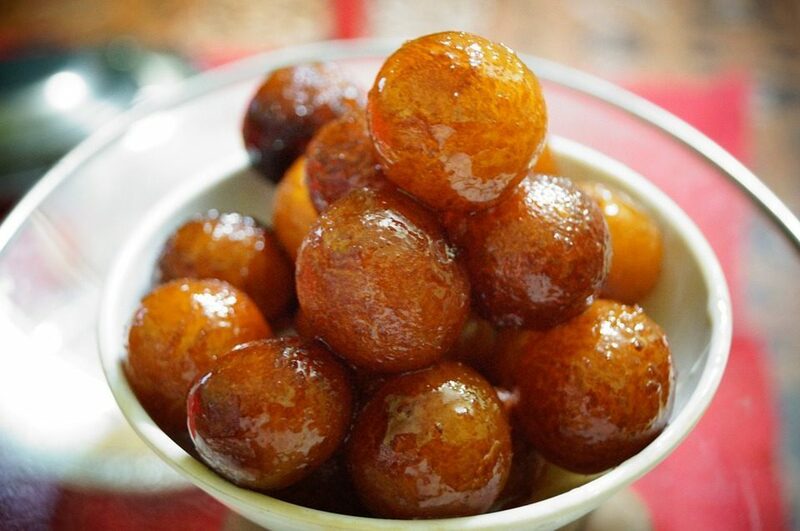 In Persian it was known as “Luqmat al Qadi.” And it was prepared by soaking the Khoya balls in honey syrup and drizzled with sugar. Of course there was an improvisation to it when it travelled to India, but sure you can trace it roots elsewhere. Another most widely eaten food all over India is Rajma (red kidney beans) is not Indian. 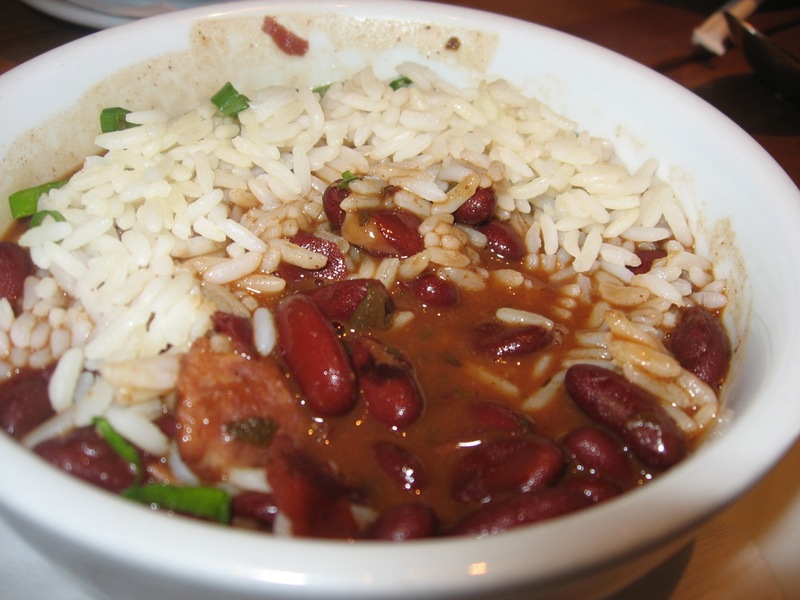 Kidney beans were introduced to India by the Portuguese and the Mexicans started soaking and boiling them. It is true that the sauce( gravy) of rajma was an Indian invention to something that was foreign. It tastes the best when eaten with rice. 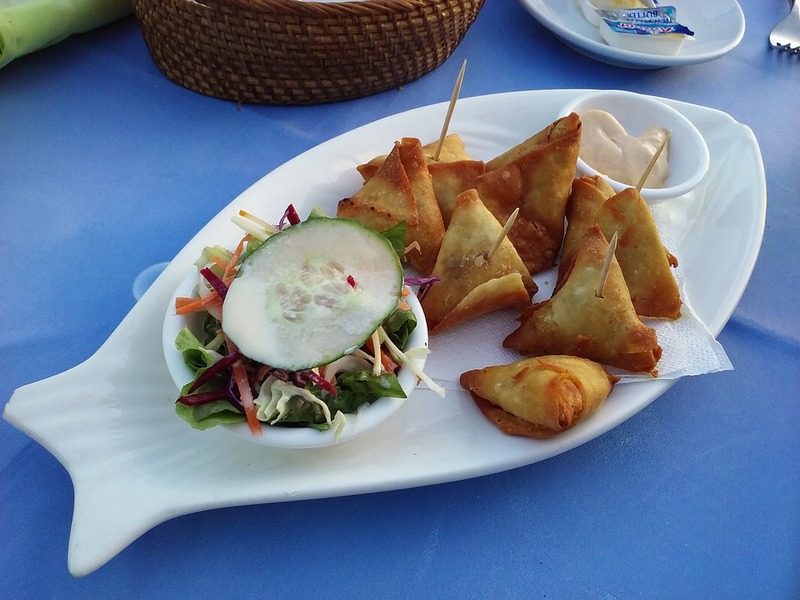 One of your favorites during the rainy or cold season is samosa which again is not Indian. But, only a few of us may know that they originated before the 10th century in the Middle East prior to the 10th century, it was originally known as ‘sambosa’. They were introduced to Indians by the traders of the Central Asia who brought it with them to India. 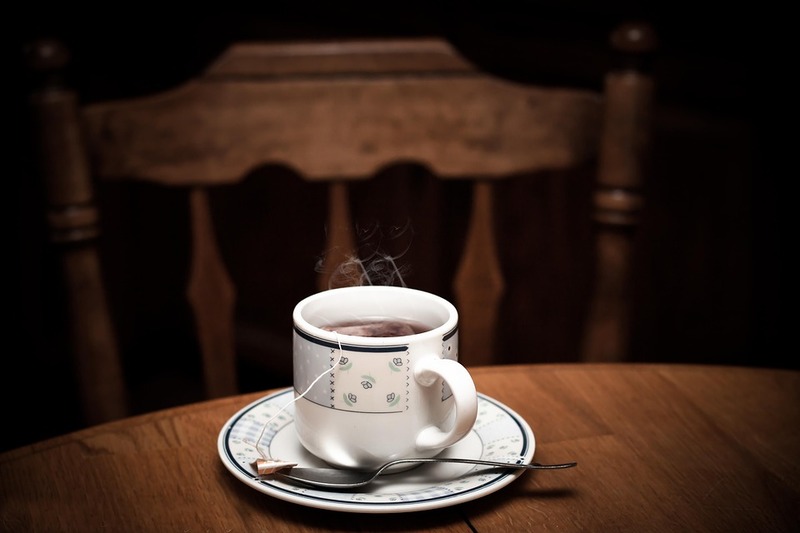 The comfort drink of every Indian ‘Chai’ (tea) is not the native of India. It originated in China. Nobody could think that the most widely drunk chai in India is not Indian. Chinese used this beverage as a medicinal drink. The British soon discovered it and fancied it the most as the adorable beverage to India. It came to India and with so many variations became so Indian only to gain popularity very recently after 1940s. Again a big NO ! You are mistaken this is not a Punjabi (Indian) dish as you have always thought it to be. Much to your surprise the dish was prepared in Glasgow (UK). Of course the chef Ali Ahmed Aslam who prepared it was Pakistani by origin, as it is a custom to term Pakistanis and Bangladeshis as Indians or at least their cuisine and why not, all of this was once a bigger undivided India. It was in the year 1971 this chef tried making some innovation to dried chicken marinating it in a sauce and then started this novel dish that turned out to be super-delicious. Every British with the slightest knowledge of Indian cuisine will know this dish as Indian and has eaten it too. This would also be no less than an ultimate blow to our food thoughts. Biryani too is not Indian. It has its roots in Persian. The Persian word Birian means ‘fried before cooking’. 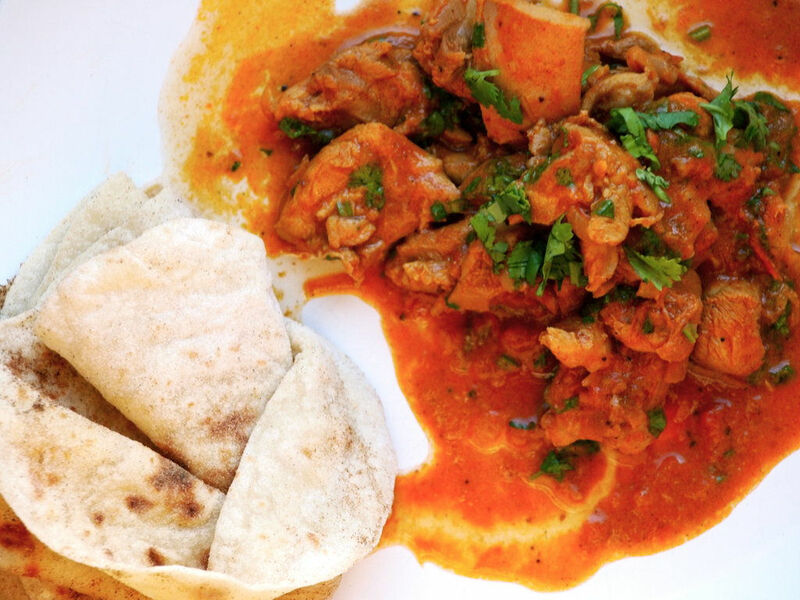 This delectable and one of the most lovable Indian food is a gift to India from Persia. 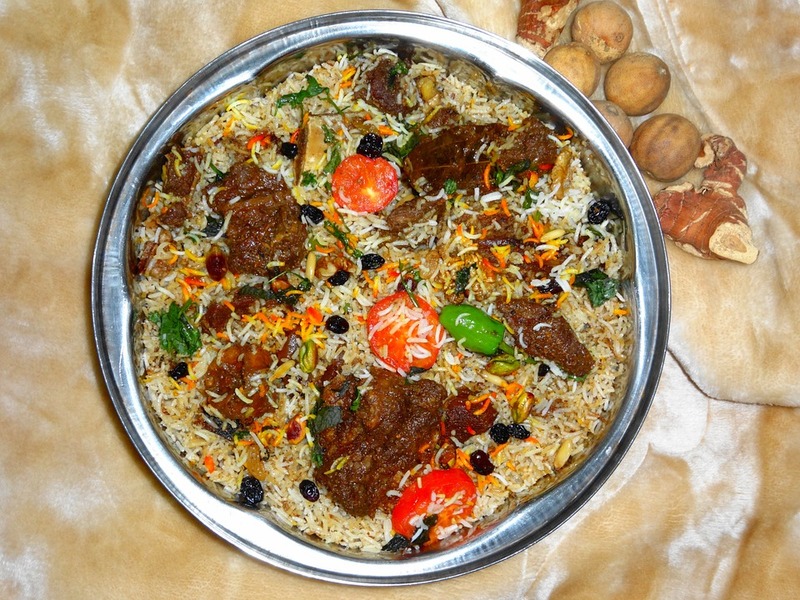 Biryani is a specialty of Indian state called Hyderabad. Find out food specialty of different Indian states. Whatever the origins of these dishes may be, they are so well blended with the Indian culture that it is impossible to think that they were not Indian. A spice which you may of thought of Indian till now is not Indian actually!